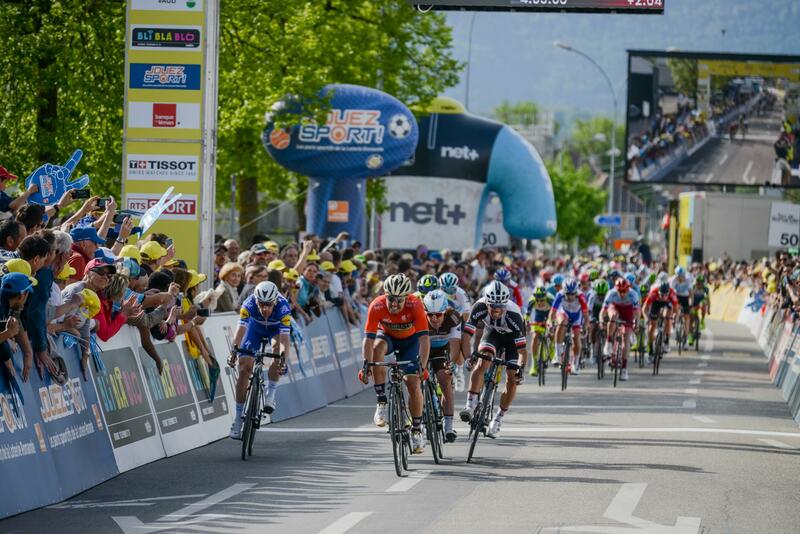 On Thursday, May 2nd, 2019, the cyclists of the Tour de Romandie will arrive in Morges. They will make two passes through the center of Morges via rue Louis de Savoie. The finish of the stage will be in front of the Hôtel-de-Ville. 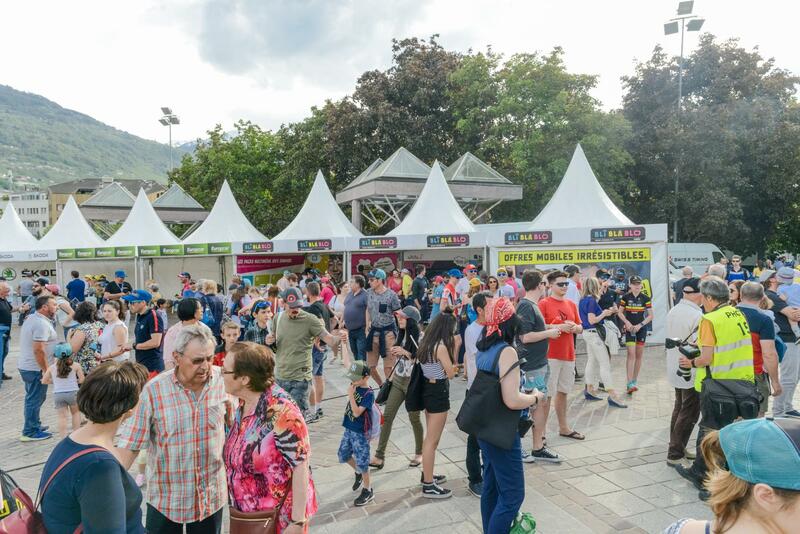 The City of Morges will be celebrating with the arrival village of the Tour de Romandie, the RTS TV set, food and drink stands and many other activities. A unique opportunity to assist and encourage the world's best cyclists. First passage in Rue Louis de Savoie at ~16h26 and second passage and arrival at ~17h17.